Decorate for Cinco de Mayo with our Cinco de Mayo banner. Promote all of your holiday pricing and special sales events! Make your business stand out with our themed banners. Order yours online now! 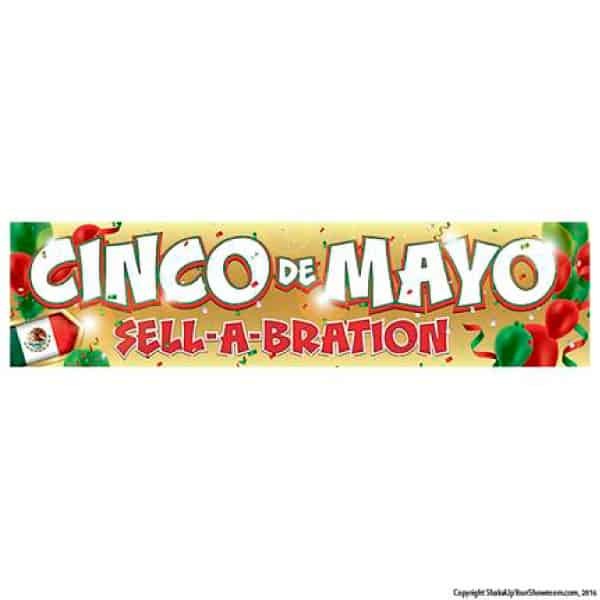 Draw in customers and drive sales with our Cinco de Mayo Sell-A-Bration vinyl promotional banner. Our banners combine vibrant colors with professional high impact graphics you can’t find elsewhere. All vinyl banners are produced with reinforced metal grommets for convenient display and ship within 72 hours. 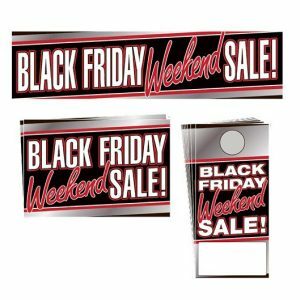 This high impact Black Friday Weekend Promotional Package will help take your Black Friday sales to the next level. Order yours online today! 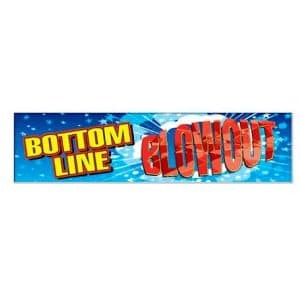 Draw in customers and drive sales with our Bottom Line Blowout Sale vinyl promotional banner. 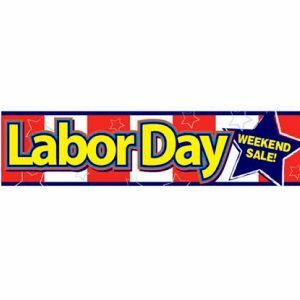 Drive sales forward this Labor Day Weekend with our our Labor Day Weekend Sale vinyl promotional banner. Our banners are bold and make a high impact to help your business stand out from competitors. Order yours online today!